On November 29, the CNCF (Cloud Native Computing Foundation) containerd community officially announced that two engineers at Alibaba received a seat in the containerd community to work as containerd community reviewers and participate in establishing container standards during the cloud era. 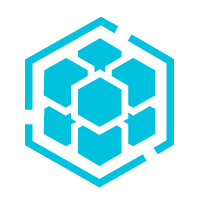 Containerd is an industry-standard container runtime management engine that represents the best practice of the Open Containers Initiative (OCI) standard. 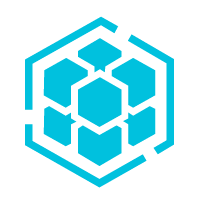 Containerd is also a CNCF incubation project that is quickly becoming a preferred container engine in the Kubernetes ecology. 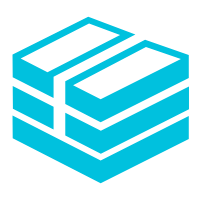 It is worth mentioning that containerd is also an important management component of the underlying runtime in the Alibaba open source container technology architecture°™PouchContainer, which focuses more on the development of the upper-layer container features such as implementing and reinforcing Container Runtime Interfaces (CRIs) and reinforcing container isolation. Reviewers play a core role in the containerd community. Specifically, a reviewer is responsible for project maintenance such as managing issued content and reviewing code submitted to the community. 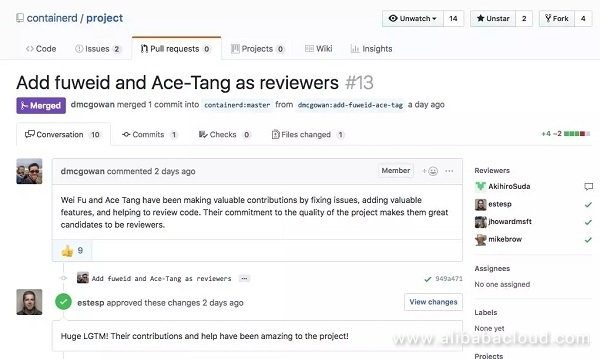 Before community code is merged, a reviewer can pass an important vote during code review (two votes allow code to be merged into the community). Alibaba has been studying and exploring the container technology since the T4 era eight years ago. By leveraging the PouchContainer container technology, the group's online business has currently implemented 100% containerization. PouchContainer has become one of Alibaba's core infrastructure technologies during Double 11 promotions. It provides refined resource control and optimization schemes for the "Double 11" super project. Along with PouchContainer, containerd is crucial to container implementation and plays an equally important role. In addition to serving the Alibaba Group, PouchContainer's open source implementation and investment in the containerd community are two essential components of Alibaba Group's middle backend strategy. This allows Alibaba to utilize its years of container experience and more intelligent features to provide everyone with open and accessible services. 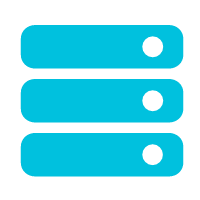 Receiving a containerd community seat is both an honor and a responsibility. In the future, Alibaba engineers will be devoted to building a more robust bridge between the Chinese container market and the global containerd community, so that ideas in China can be shared with the cloud-native community, allowing more people industry-wide to take advantage of the benefits that come with containerd and container standard development.